Kingkool Book directly with us for the best prices. 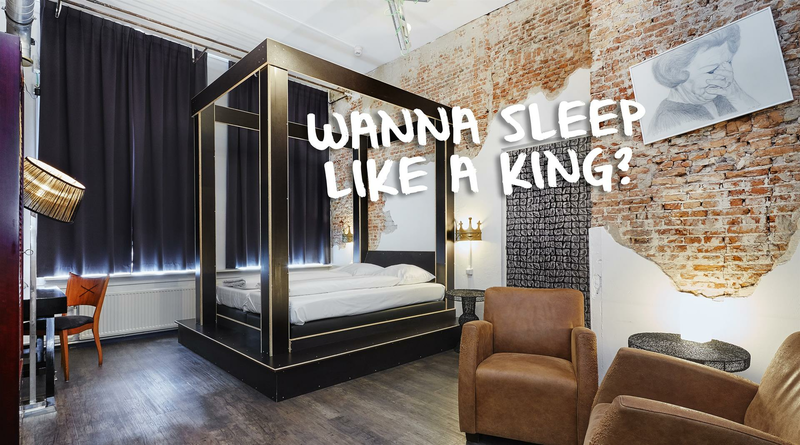 We are the first modern and stylish establishment in the city centre of The Hague, offering affordable accommodation with a unique twist. A boutique hostel, a design hotel, budget accommodation, What's in a name? We call it Kingkool! 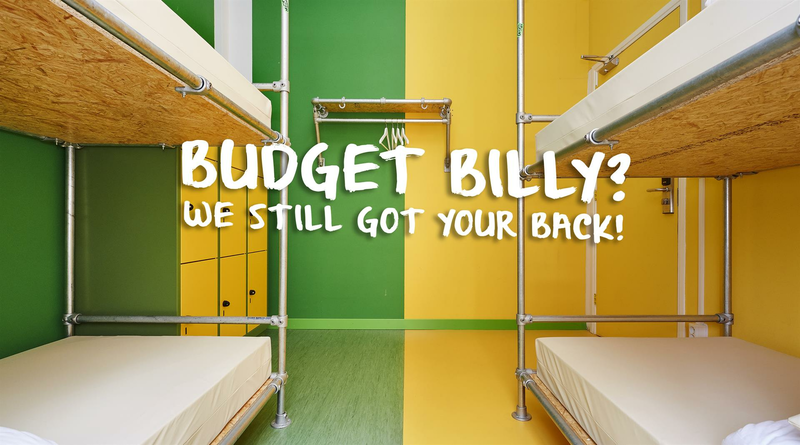 Yes, we are a hostel, there are dorm rooms, shared facilities and common areas. However, there are also uniquely themed private rooms in various sizes with en-suite bathrooms and we even have two luxury suites with a private entrance. No room is the same, everything is different. On this website you will find some information about how Kingkool was founded. Have a look at all our pictures in the gallery, be sure to check the Q&Afor any questions you might have. In addition, there is some background information about The Hague and make sure you have a look at what others have to say about Kingkool on the Reviews page. If you are looking to book for a group, please fill out this form. Feel free to contact us here for any further information.